On the field, Rodney McLeod is the last line of defense. The Eagles’ safety has one job. And that’s to get between anyone with the football and the goal line. He’s remarkably effective, and currently leads the team in solo tackles. 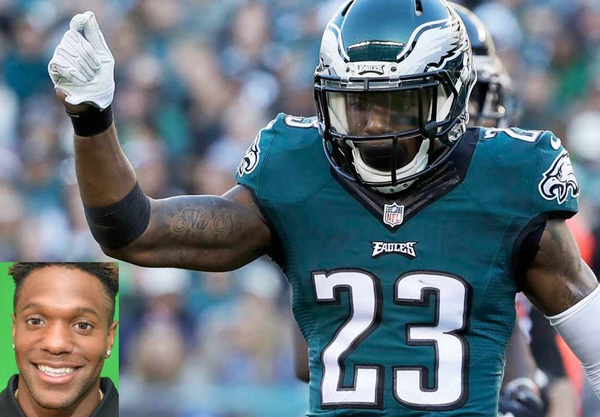 The unsung hero’s arrival in Philadelphia this year, via free agency, is one of the main reasons (along with Malcolm Jenkins) the Eagles have a much-improved defensive backfield. 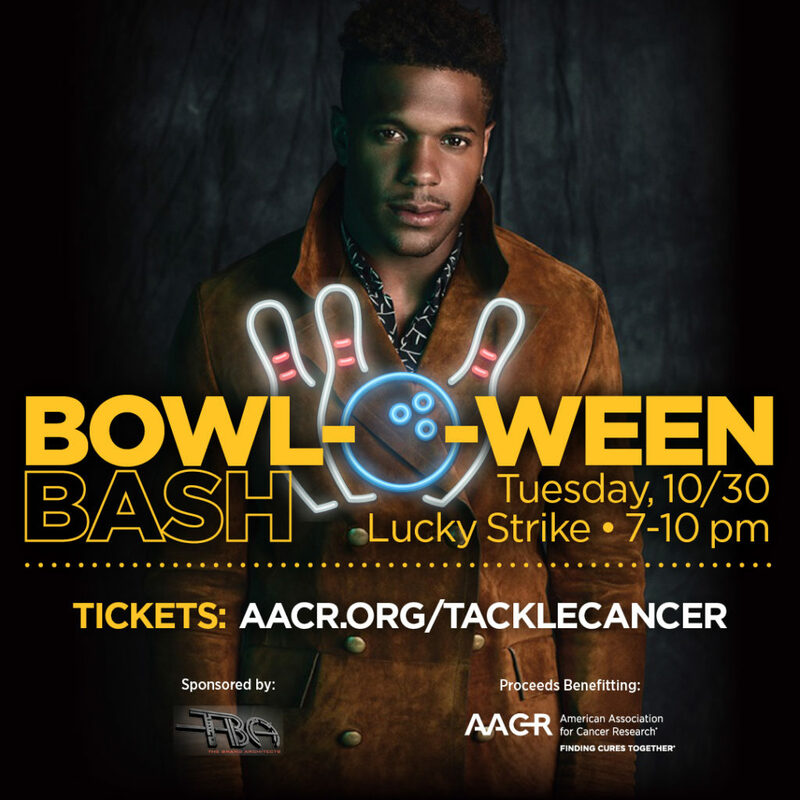 Now McLeod aims to carry some of that power and mojo off the field, where he’s working to block cancer from taking any more lives. 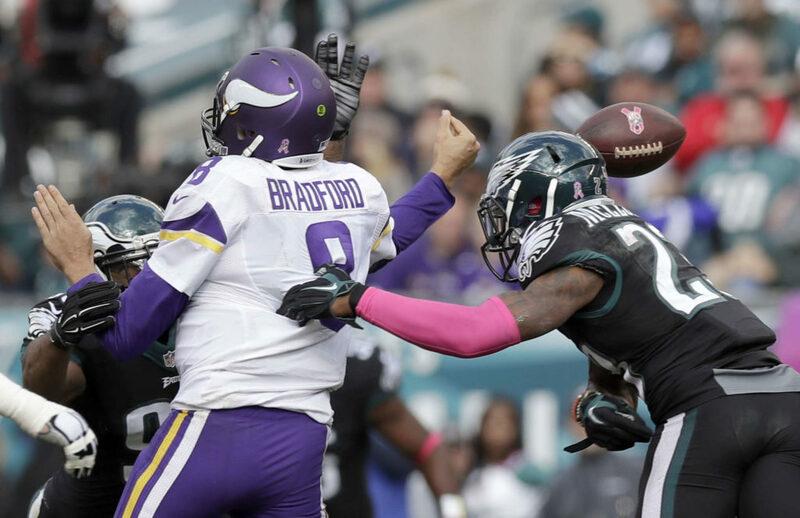 The Eagles standout has been named an official ambassador for the Philadelphia-based American Association for Cancer Research (AACR), the largest scientific organization in the world dedicated to battling the disease.